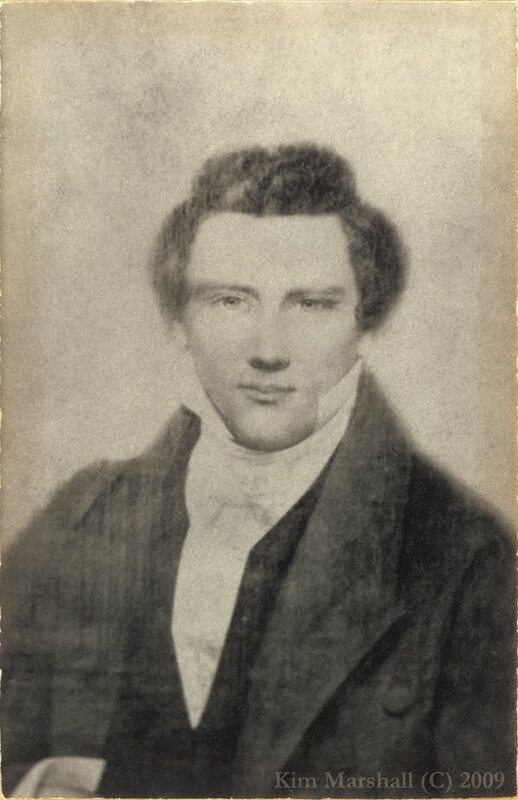 A true photographic image of Joseph Smith Jr.: Update... well kind of. I have recently been having inquires about the size of the photo and any more information regarding it's origin. I have been super busy with my family and have been meaning to give a few updates but will have to postpone that part for a later blog. I am however posting a higher resolution picture for my blog. Enjoy! You may have already stated this somewhere else, but does the church care about your findings? I am intrested in what kind of reaction they had to your photo.